I vividly remember that day – as I woke up, I realised that my MOT had expired a day before and my car was simply not meant to be on the road till I got the MOT cleared. Somehow, it had escaped my mind completely. Being aware of my scheduled meeting the very next day, some 200 miles away up-north, I had to find a suitable MOT garage. It was also a day for regional performance reviews. I was meant to be attending online meetings and conference calls from 10 am until 2 pm. Without access to internet broadband, I would not have been able to attend these calls and view all the slides as was required. My first port of call was to my regular service centre. I called the reception at around 8:30 am and requested for an urgent MOT. I was fortunate that they could offer me a same day service and my car was immediately booked for 10 am. I requested whether I could reach by 9:45 am to hand over the car and if I could be provided access to the internet. The receptionist assured me that free Wi-Fi was available and I would have access to it. What happened next was a very pleasant surprise! As soon as reached the showroom, I was guided to a table in a quiet corner which was marked as ‘Reserved’. I knew that those tables were normally used by their own sales personnel. The table reserved for me had access to a Power Socket and the Wi-Fi Access Code was made available to me. As my call had already started, I quickly settled down with my laptop and started going through the slides that were being discussed. I noticed that I was quietly served my favourite Latte (No questions asked!). I was impressed. Though I was on call, my mind went back a few years when I had been to a client’s office for a week’s consulting assignment. On my first day upon arrival, a table was hurriedly identified but without any access to the network available for me to get connected. I had look around for any vacant table that had an empty power socket and the required network for me to get started. If this was that state of affairs, I could vividly imagine how would this organisation be treating its own customers. ‘Welcome to the Chaos’ was part of the brief I was given then. Here, in this service centre, what I was experiencing was in complete contrast. A great example of customer care, empathy and attention to detail without any prior brief whatsoever. I thought that this service centre must be paying careful attention to their own customer care team because they seemed to know what customer care is all about. Often, when we talk about adding value or walking the extra mile for our clients, we are limited by the boundaries of our contract or engagement with the customer. 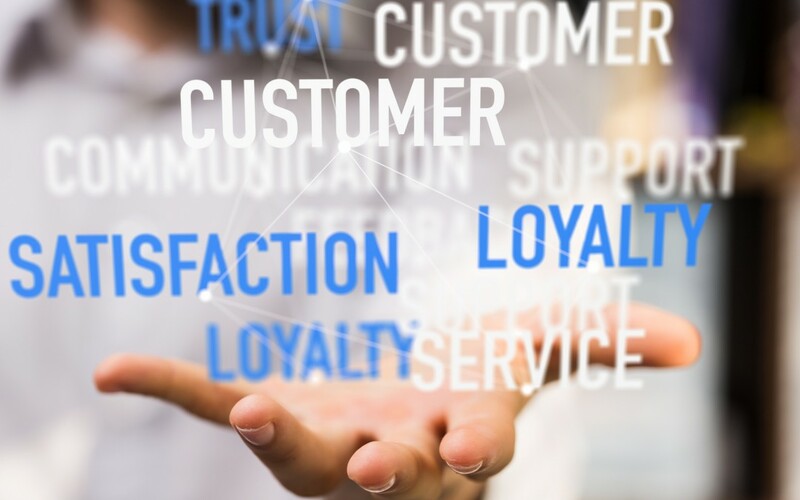 Great organisations are defined by exceptional customer service being delivered by people who care not only for customers but also further the organisational interest without compromising on either. All you need is to care for your people and they will take care of your customers and would be always ready to do that something extra special. It is often this ‘extra bit’ that makes a big difference.